Kathy Laurini is a Senior Advisor within the International Space Station (ISS) Program and NASA HQ’s Human Exploration and Operations Mission Directorate, where she is a leader in the effort to develop and implement strategies and plans for international partnerships in space exploration. She leads several activities with International Partners, including strategic efforts to lay foundations for future partnerships and tactical studies which lead to near-term partnerships. 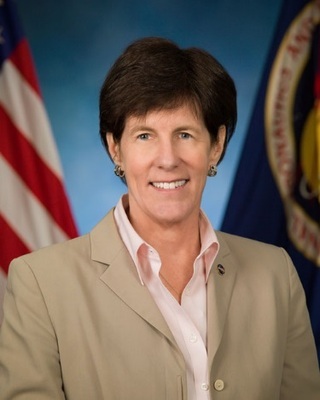 Ms. Laurini leads NASA engagement in the International Space Exploration Coordination Group (ISECG) and several ISECG activities, including the Global Exploration Roadmap.